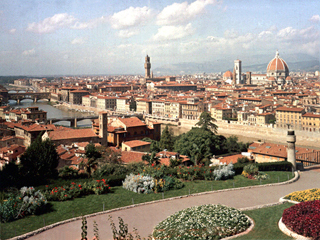 Florence is the capital of the Italian region of Tuscany, on the country's north-west coast. Founded by Julius Caesar, Florence is one of Italy's premier locations thanks to its unique Early renaissance architecture. 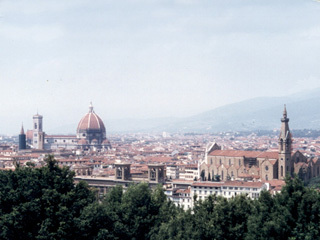 Florence is, in fact, considered to be the city that gave birth to the Renaissance. 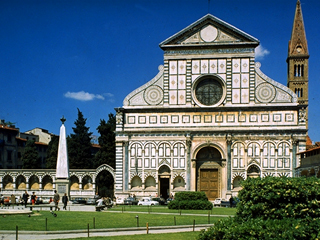 Florence's beauty and history keeps the tourists arriving from the whole world over.